On January 30, Ronnie McGhie welcomes Glasgow band King Of Birds to the Pulse studios for a chat about their latest album and how the band have evolved. They’ve just released their single “I Hope We Don’t Fall In Love” from their forthcoming album “Eve Of Destruction”. And on Wednesday 13th February, singer songwriter Neil Sturgeon guests on the show. 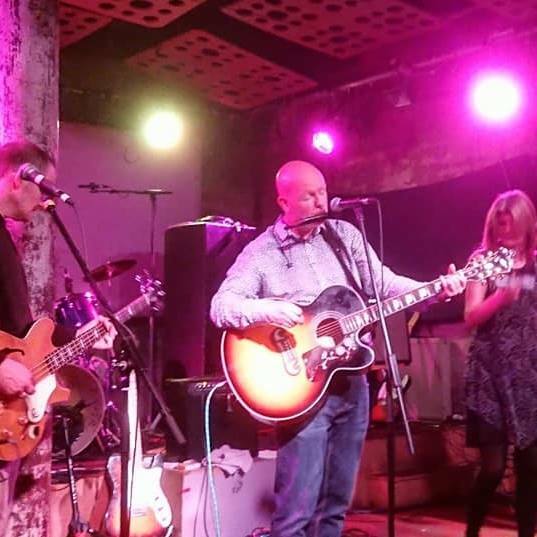 Neil’s old band The Golden Hour made waves back in the early naughties and his latest band Neil Sturgeon & The Infomaniacs released their album “Geography and Luck” last year and launched it at a sold out gig at Glasgow’s oldest theatre The Britannia Panopticon. Neil will be chatting about his album and the music that influenced him.